DPR Middle East will be showcasing the newly-released Virgo desktop label finishing systems at Gulf Print & Pack, stand 2G24. 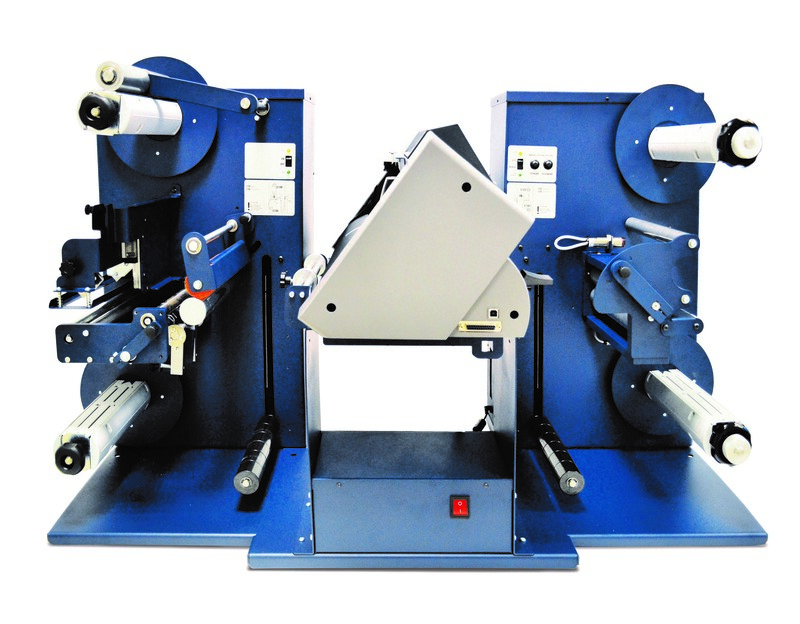 Designed for cutting and finishing label rolls ranging from 110mm up to 225mm wide, the Virgos are cost-effective finishing systems that makes in-house label production easy for low volume users. Compatible with most small label printers, the Virgo is ideal for those looking to create a variety of label and roll sizes. Its user-friendly interface gives users the complete versatility to print and cut any shape with precision - quickly producing smaller rolls for hand application or automatic applicators. The Virgo (pictured above) is one of several products the company will be showcasing at Gulf Print & Pack 2019. You can read about those here.